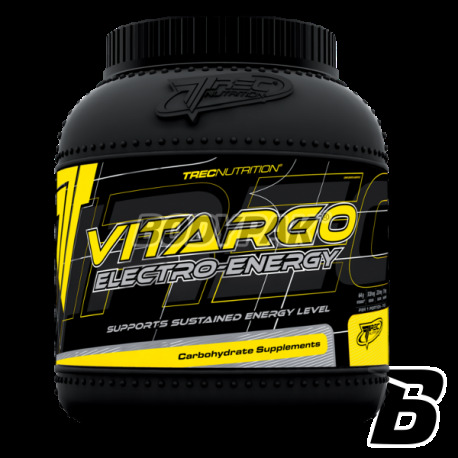 Trec Vitargo electro-energy - is a unique, specially enhanced carbohydrate supplement, which exceptionally quickly and effectively fosters the process of recovery and accumulation of energy reserves in the muscles. The best carbs available on the market! Conditioner Energy brand Trec is a drink whose composition is based on a special type of carbohydrate, characterized by a high molecular weight and low osmolality. It determines the maximum flow rate of fluid from the digestive tract to the muscles. Thanks to the high concentration of carbohydrates, and low osmosis solution. 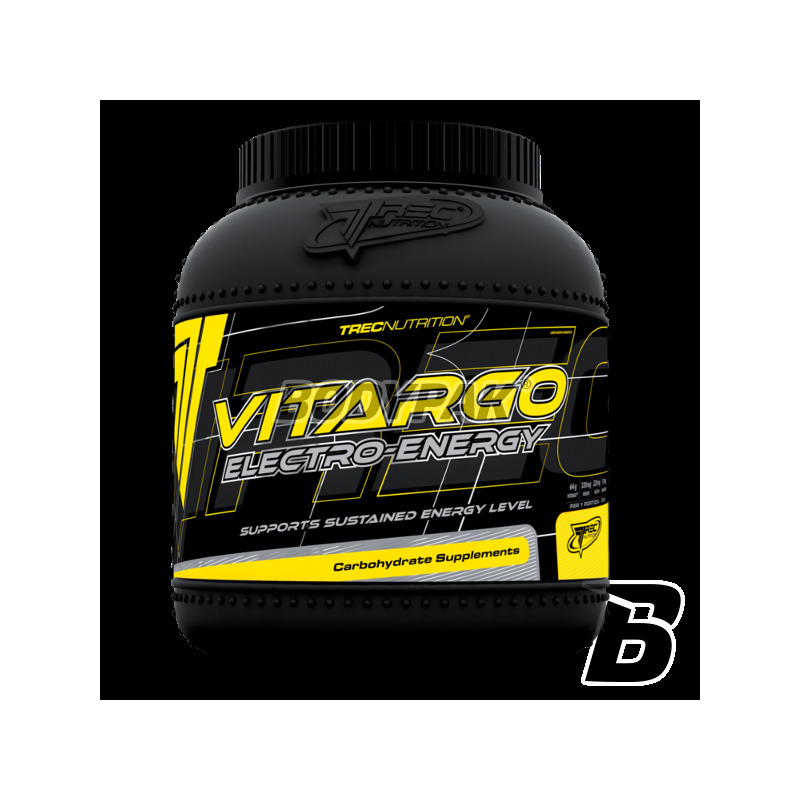 Vitargo Electro-energry supplements muscle glycogen reserves 80% faster than traditional energy drinks based on maltodextrins and glucose. Acting for the body extremely efficient energy source, perfectly complements the loss of energy during exercise, as well as before and after its completion. 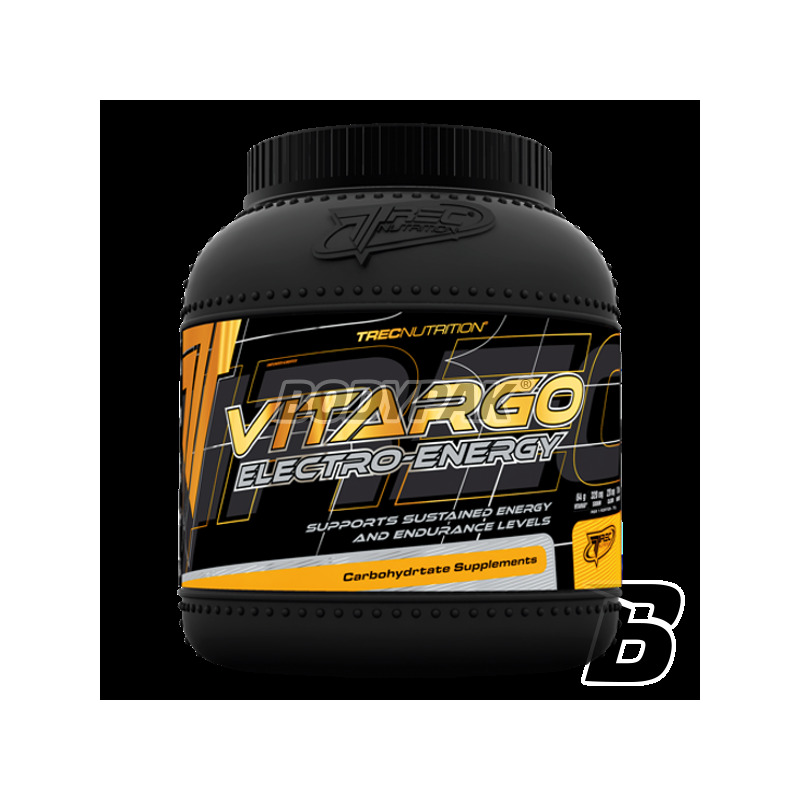 In order to regulate water and electrolyte drink enriched further to the right minerals. They ensure the proper functioning of the contractile apparatus in athletes can be observed significant changes in improving stamina, increase the intensity of training, reducing muscle spasm and symptoms of overtraining. Sam stosuje od jakiegoś czasu i polecam!